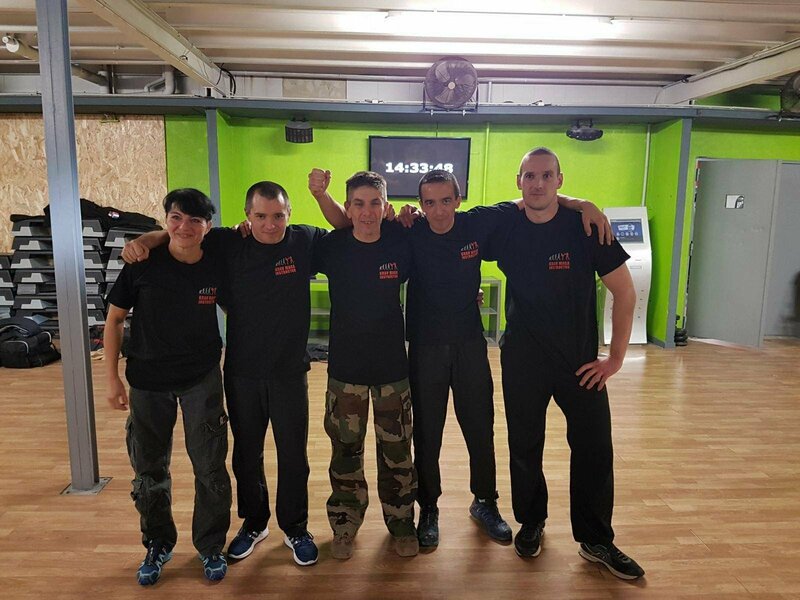 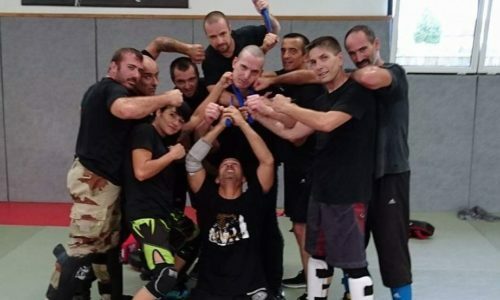 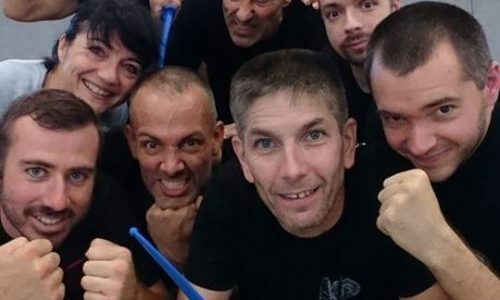 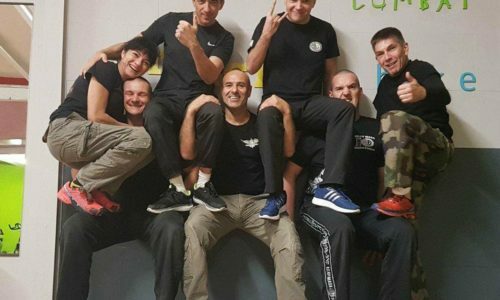 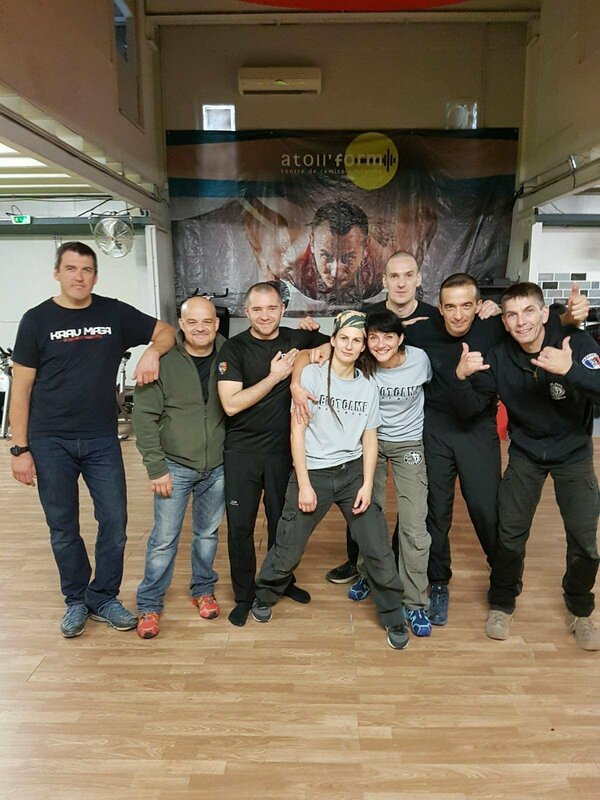 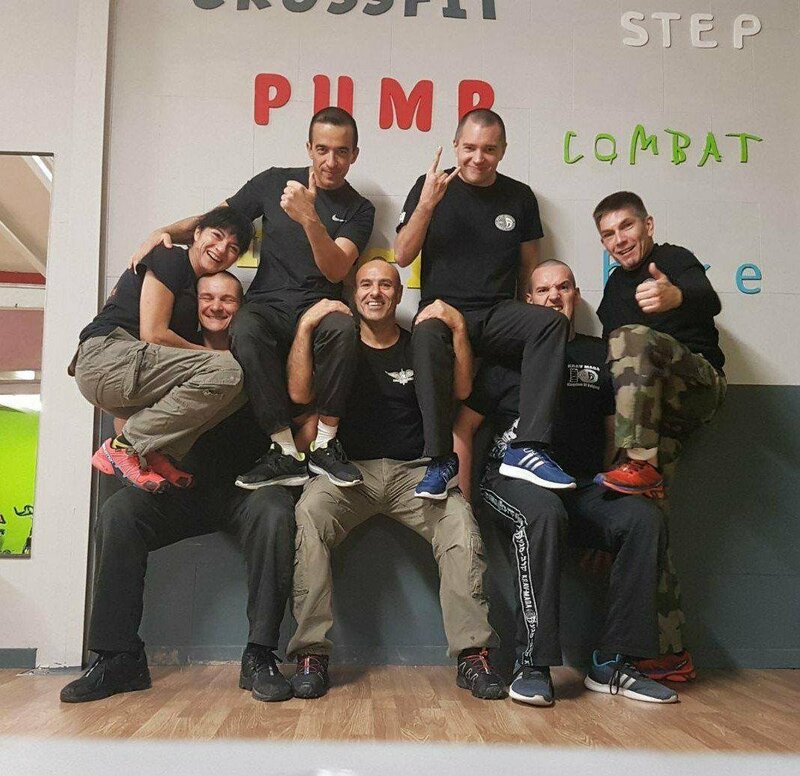 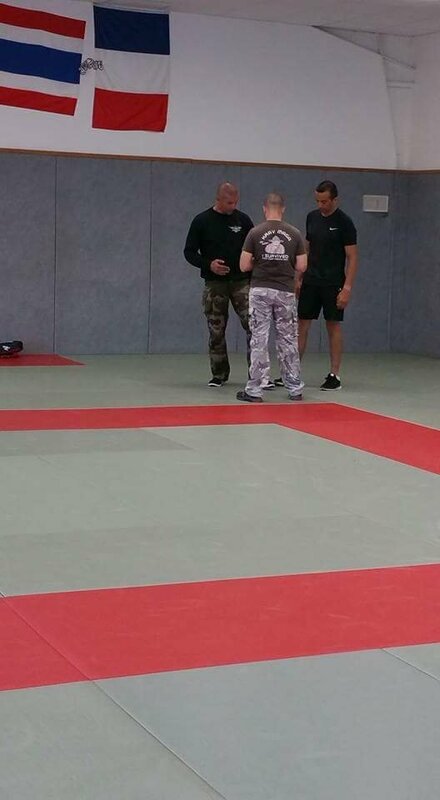 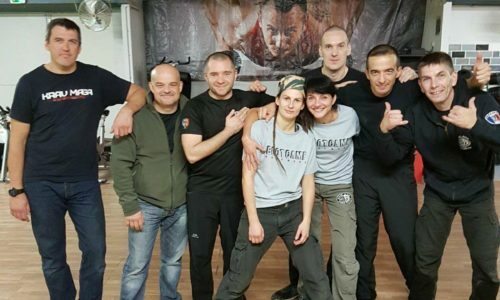 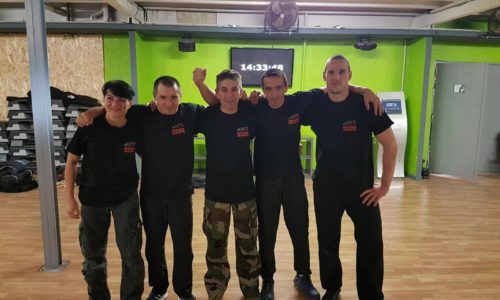 I started Krav Maga together with Pierre Marques, Cyril Alacchi and Romain Gaulme in 2015. 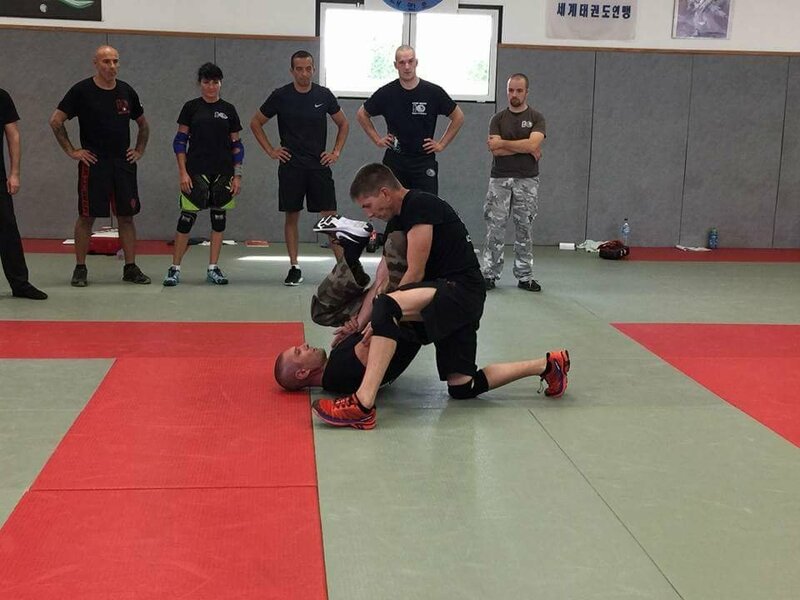 Then I discovered a defense system whose approach is unique. 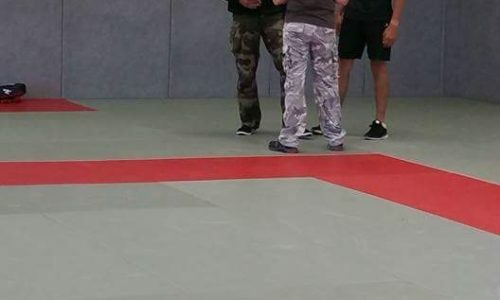 Indeed, there are no fixed rules, it is the logic that prevails. 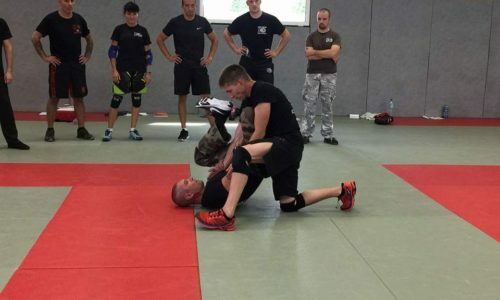 The practitioner does not have to respect rules of combat; instead he follows principles. 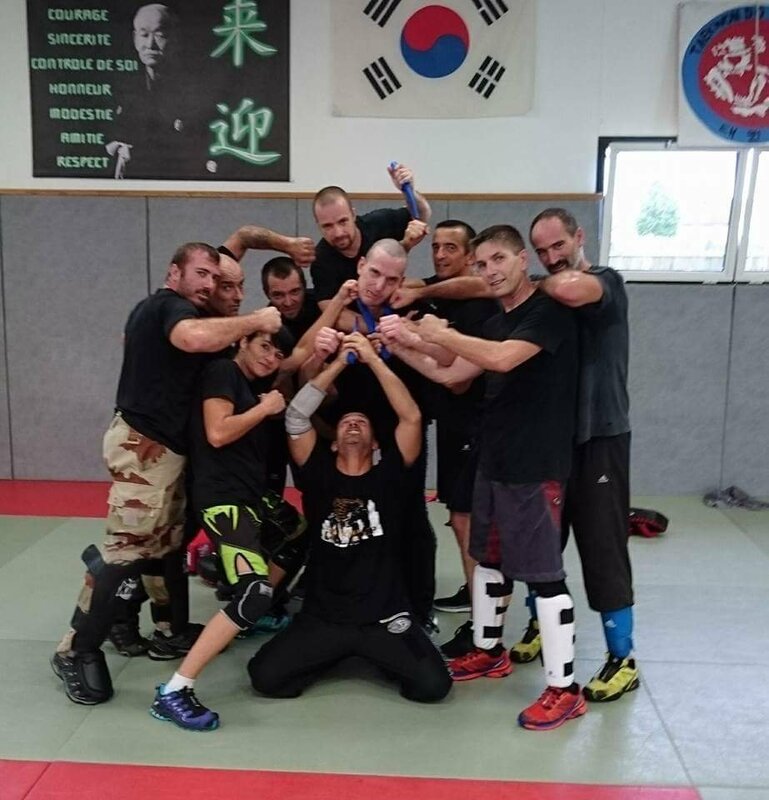 Krav Maga is therefore intuitive. 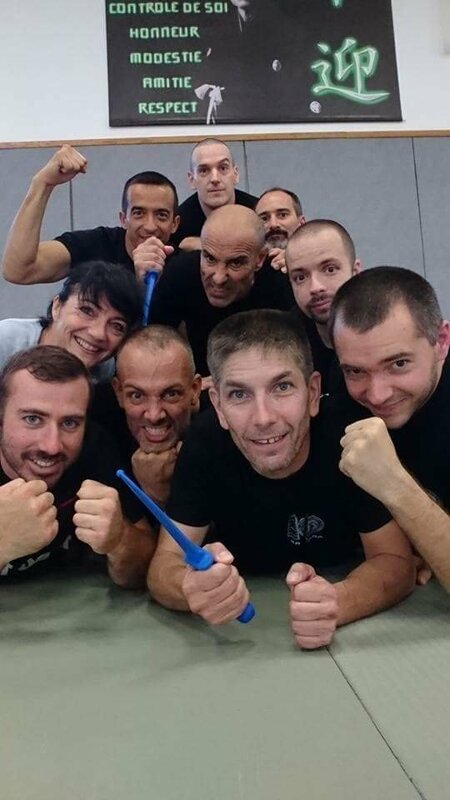 The practice of Krav Maga is not only based on logic but also on simplicity. 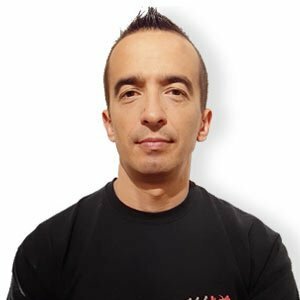 It is efficient in many different ways and this is what I like about it. 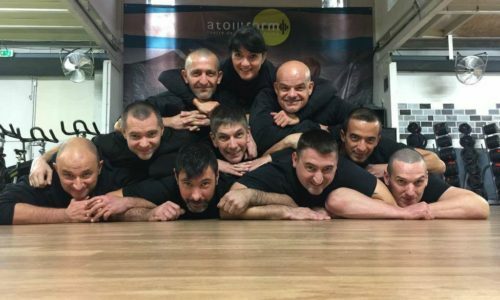 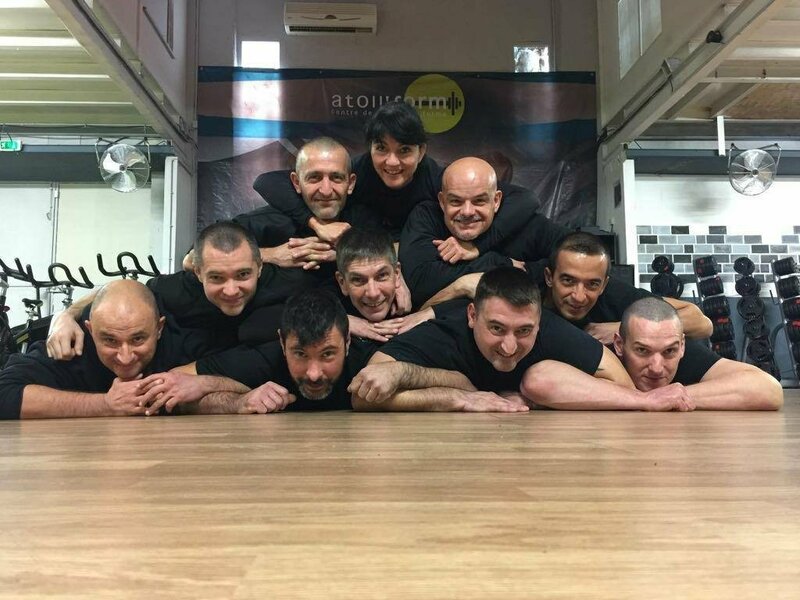 I’m proud to be one of the first trained KRAVolution instructors in France.